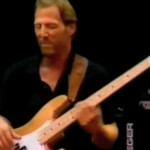 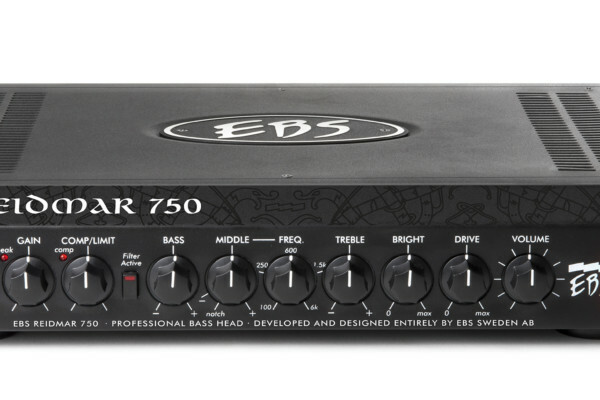 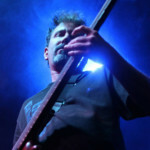 EBS expanded their Reidmar bass amp series this year with the Reidmar 502. 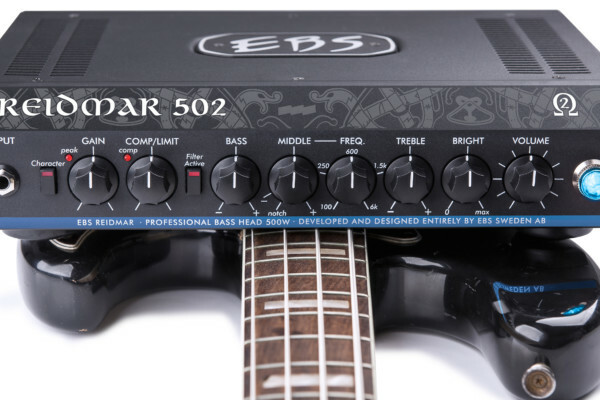 The lightweight amp is rated at 500 watts and handles a 2-ohm load, allowing it to run two 4-ohm cabinets at once. 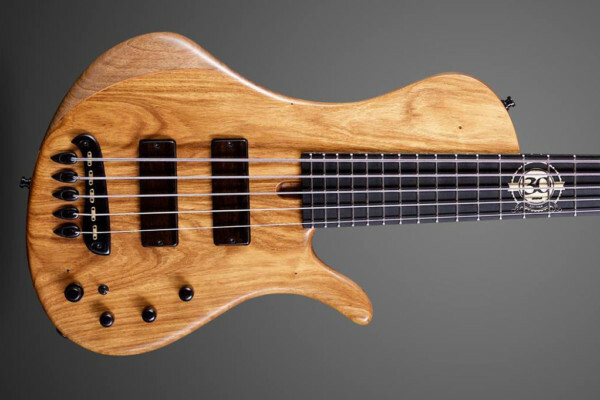 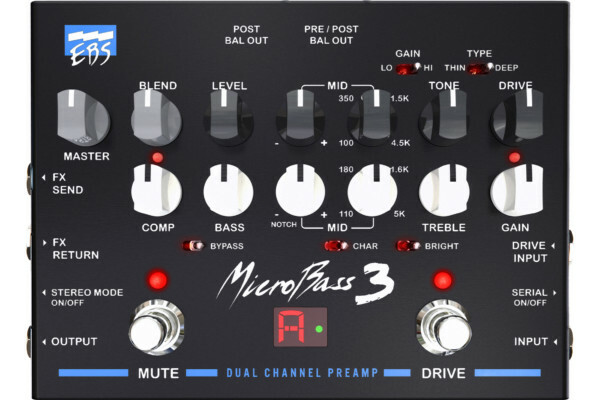 EBS expanded their bass pedal offerings this year at the Winter NAMM Show with the EBS MicroBass 3, an analog “multi-tool” for bassists. 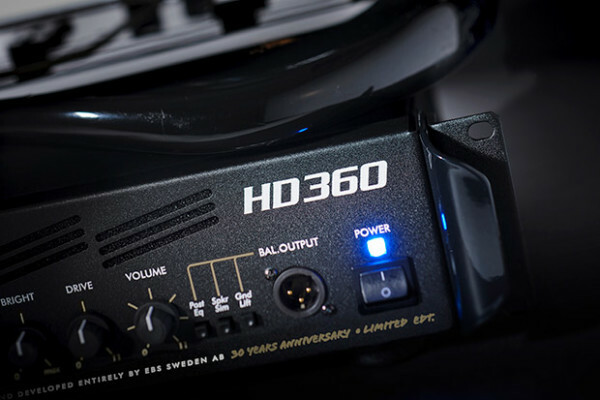 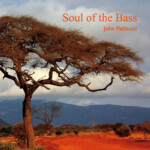 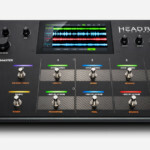 The unit is a two-channel preamp that brings together features from their HD360 and Fafner II bass amplifiers. 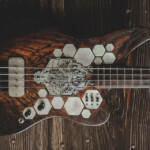 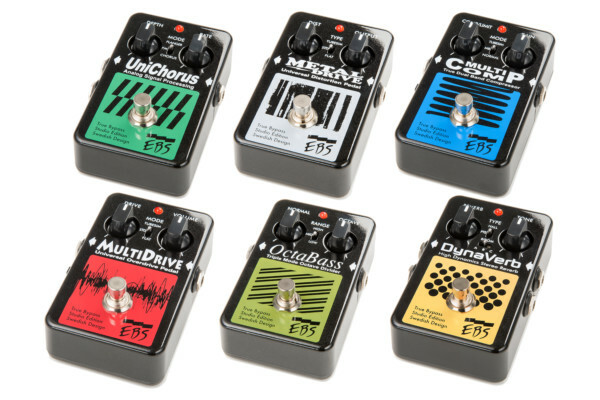 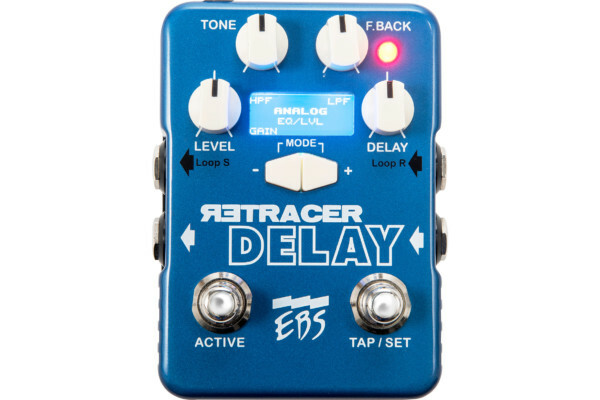 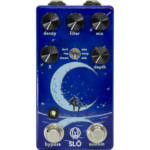 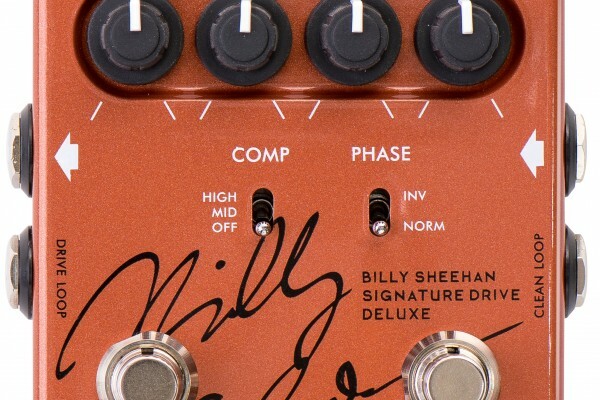 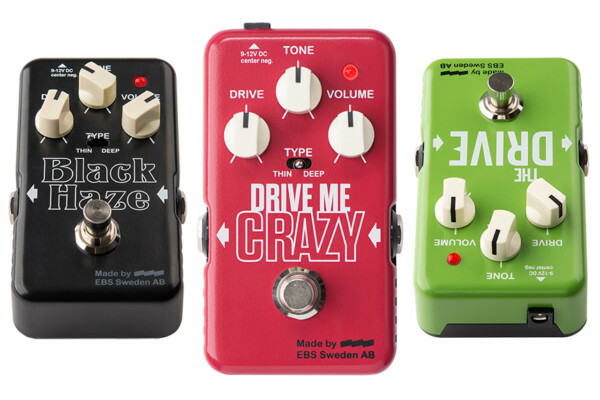 EBS unveiled the latest in their line of signature pedals for bassist Billy Sheehan at the 2019 Winter NAMM Show. 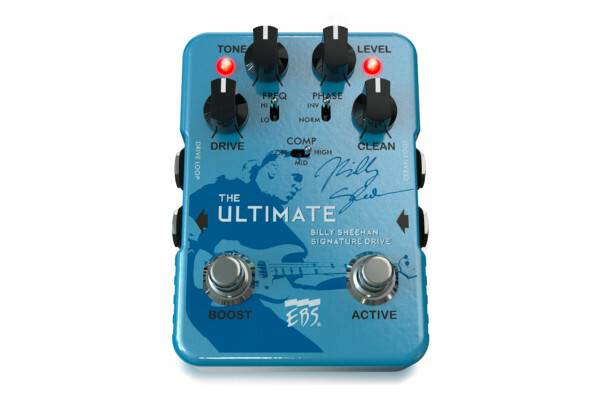 The Billy Sheehan Ultimate Signature Drive helps to create his sound when he can’t bring his entire rig.